UCLA Bruins vs. California Golden Bears Jackie Robinson Park, Littlerock, California, USA Cheapest in Littlerock! 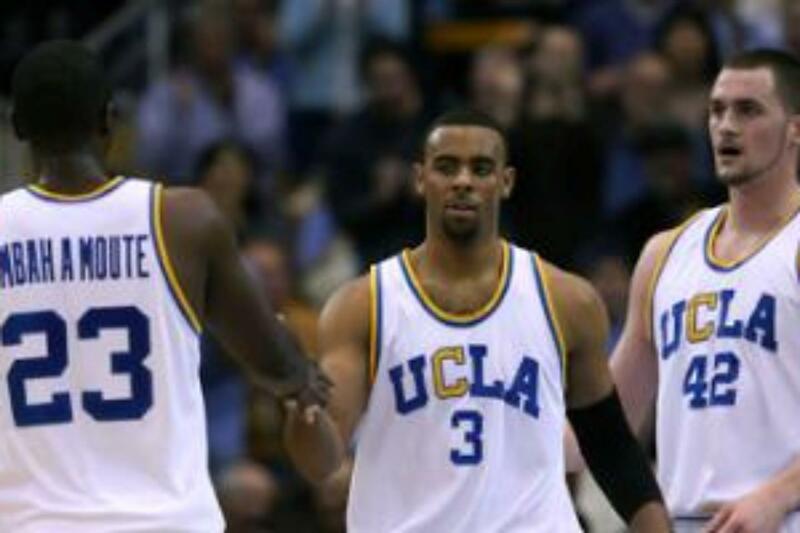 This event has the cheapest UCLA Bruins vs. California Golden Bears tickets in Littlerock available on our site. UCLA Bruins Vs. Long Beach State Forty Niners Jackie Robinson Stadium, Los Angeles, California, USA Cheapest in Los Angeles! This event has the cheapest UCLA Bruins Vs. Long Beach State Forty Niners tickets in Los Angeles available on our site.